Welcome to another instalment of my weekly (sometimes fortnightly) musings! 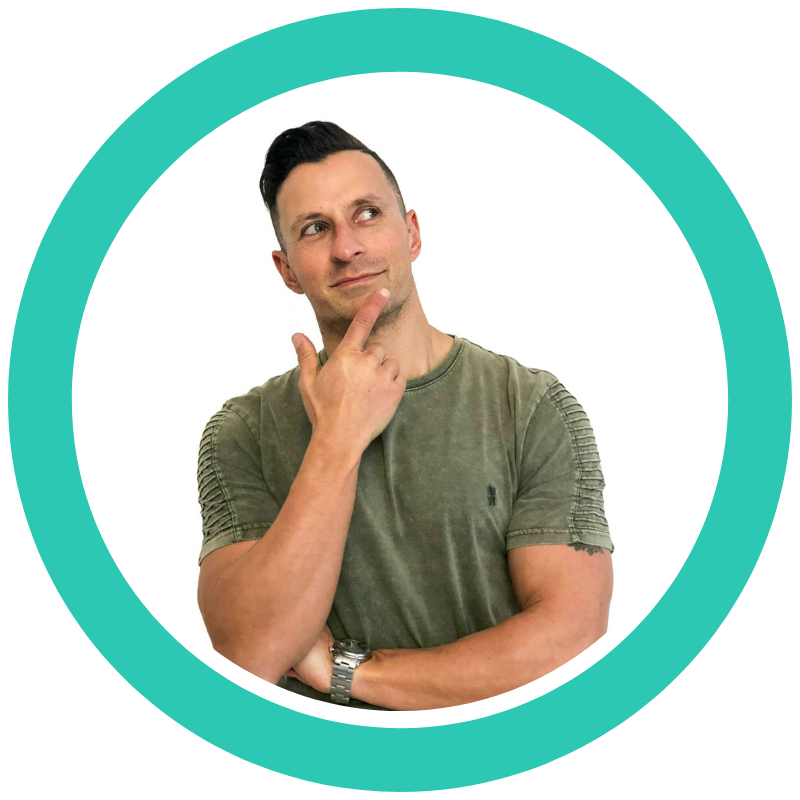 Steve Hughes is an internationally renowned stand up comedian who tells it like it is, refusing to shy away from the confonting and what is often interpreted as controversial. Steve is incredibly observant, bringing with him worldly insights into the bleeding obvious and comes armed with what he says is more issues than an Occupy movement. Steve spent the first half of his career as a heavy metal drummer for bands such as Mortal Sin before burning up the international comedy circuit, which he has been doing for more than 12 years now, having toured throughout Europe, Australia, USA, Canada & New Zealand to rave reviews and mutinous laughter. However, donâ€™t be fooled, this conversation goes way beyond the realm of just comedy and heavy metal and we spend the majority of the two hours exploring topics such as political correctness and identity politics, Steveâ€™s battle with depression, free will, the suppression of freedom of speech, preference falsification, feminism, disidentification with ego, leaning into adversity and bombing onstage, the state of the music industry, drugs, technology addiction, participation trophies and much much more. Dan Toma is the co-author The Corporate Startup: How Established Companies Can Develop Successful Innovation Ecosystems. Puzzled by the questions â€˜why are innovative products mainly launched by startups?â€™, Toma focuses on enterprise innovation strategyâ€Šâ€”â€Šspecifically on the changes blue-chip organizations need to make to allow for new ventures to be built in a corporate setting, and has worked with the likes of Deutsche Telekom, Bosch, Jaguar Land Rover, Bayer, John Deere or Allianz. We covered a lot more ground in this conversation that will be of serious interest to intrapreneurs so sit back, relax or enjoy your walk, workout or wherever you happen to be listening to this, for my conversation with yet another critical thinker on the topic of corporate innovation and on thriving under conditions of uncertainty, Dan Toma. 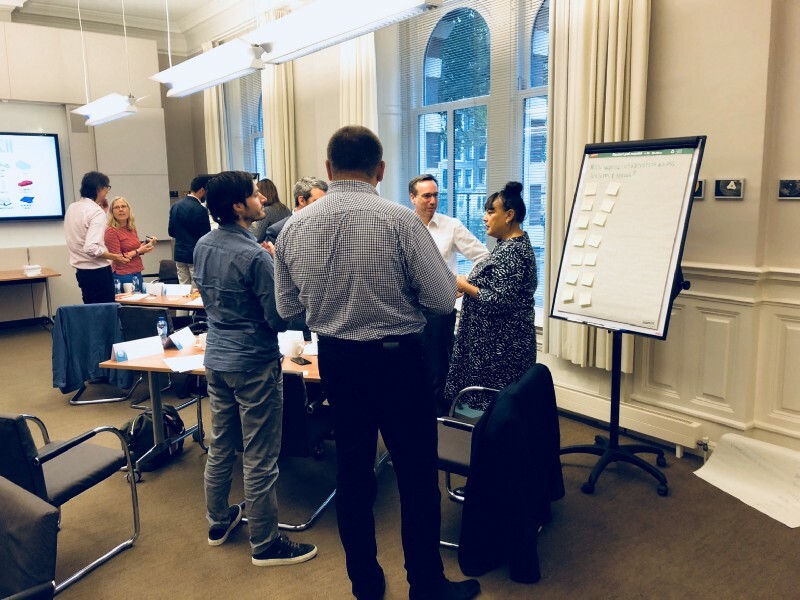 Back in the USSRâ€¦but replace SSR with K.
Team CC was back in the UK this week running design sprints and innovation training for Clifford Chance and several high profile law firms as part of our Legal Academy. 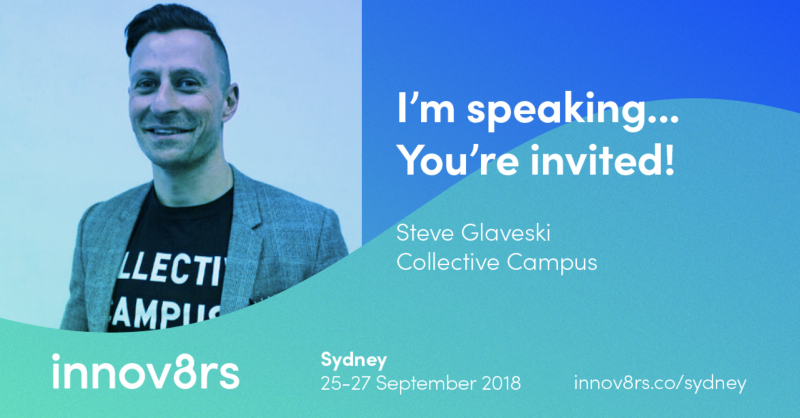 Innov8rs Sydney: One of the biggest corporate innovation conferences in the world is set to hit Australian shores tomorrow! Come and catch me speak alongside names such as Scott Anthony (Innosight, the firm that Clayton Christensen founded), Dan Toma (author of the Corporate Startup Playbook) and myriad international and local talent. Get 15% off your ticket using code â€˜8Steveâ€™ during checkout. If youâ€™re at the conference, schedule a 15 minute chat with me for the afternoon of Tuesday September 25 below! 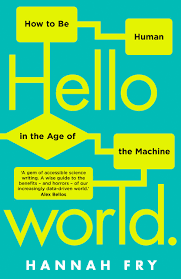 Fresh off the back of the success of Sapiens and Homo Deus, Professor Yuval Noah Harari has returned with another book, not quite for the ages, but for the 21st Century. 21 Lessons for the 21st Century cuts through the information overwhelm and muddy waters of the online world and confronts the most urgent questions on todayâ€™s global agenda. I was excited when I received my copy of the book in the mail, courtesy of Penguin Books, and couldnâ€™t wait to get my head buried in it. And by all accounts, i.e. mine, it didnâ€™t fail to disappoint. Harari confronts todayâ€™s 21 big questions throughout the bookâ€™s 21 chapters and after having read and highlighted the book, distilled its 300 pages down to 16,000 words of notes, and then further distilled those notes down to 5,000 words of key lessons and take-aways, I decided to bring you my third book summary. Blog Post: Entrepreneurs, Stop Drinking Somebody Elseâ€™s Kool-Aid and Be Kinder To Yourselves. These are all hashtags that I have been guilty of using from time to time. However, as I am now in the seventh year of my own entrepreneurial journey, Iâ€™ve come to realise that it is easy for ambitious types tuned in to the online ecosystem of entrepreneurs, life coaches, hustlers and the like to aspire to be â€˜greatâ€™, and that in order to be â€˜greatâ€™, think that they need to embody idols who preach 16 hour work days, doing away with friends who donâ€™t â€˜serve youâ€™ and the relentless pursuit of what are often one-dimensional goals.